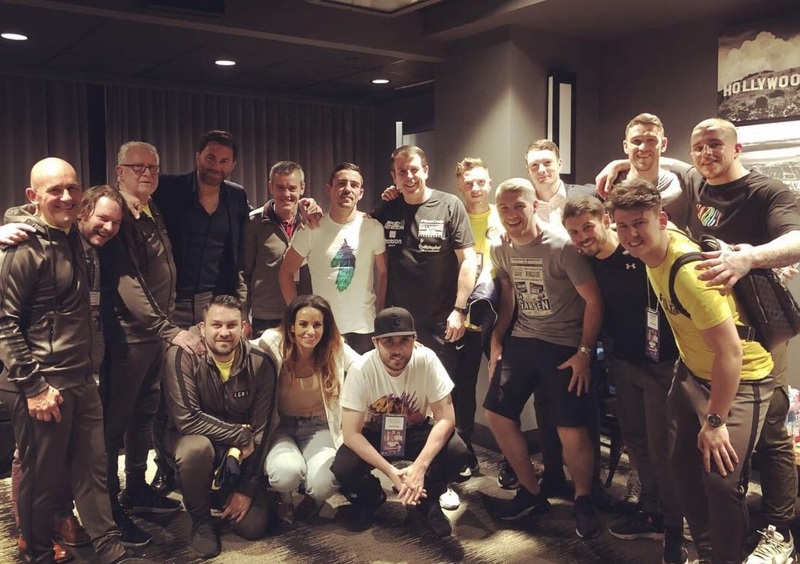 Anthony Crolla, the much loved Manchester man, has reached the pinnacle of the sport, but can now see the light at the end of the tunnel. Anthony admitted his time in boxing is nearly up following defeat to Vasyl Lomachenko on Friday night. 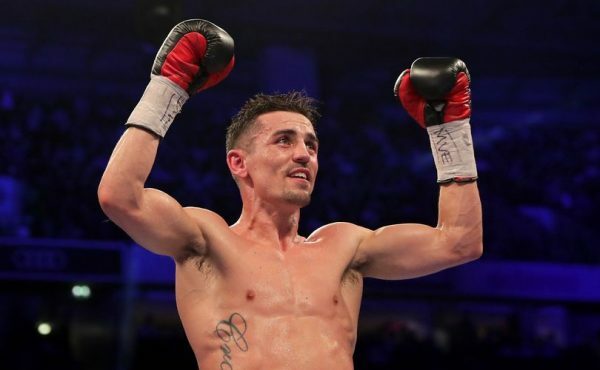 The 32-year-old was knocked out in the fourth round by the pound-for-pound star in what was a comprehensive performance. 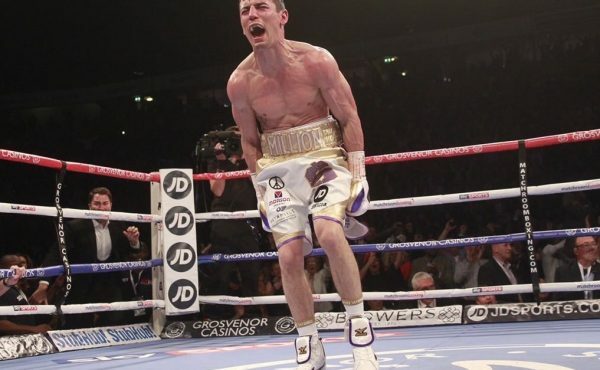 Speaking in immediate reaction, Crolla exclusively told talkSPORT’s Dom McGuinness: “My pride’s very hurt. “A lot of people put a lot of time in for me for this camp and I didn’t go out there and- I don’t know. “I lost to a very good fighter and got hit with a shot. It’s a bit hard to take, but he’s very, very good. “I felt better than ever, that’s pretty hard to take now because I felt in the shape of my life. “Like I said, there’s a lot of people who put a lot of effort in with me to get the fight. “A lot of people came over to support us and I wanted to do them proud. I’m not sure I did tonight. Anthony will now take some time out and discuss with the team about any future plans.